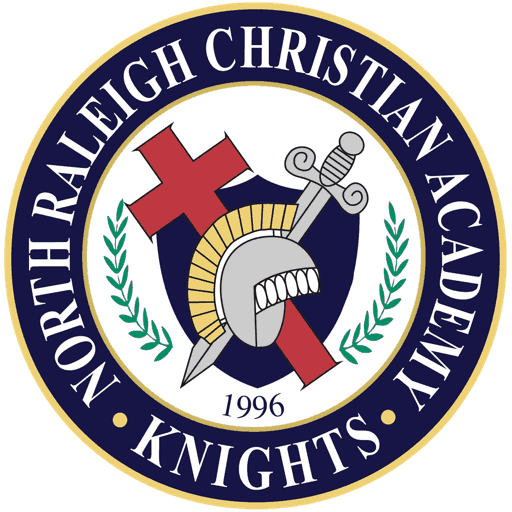 NRCA wants each and every student to have access to the iPads on a regular basis. In PreK through Third grade students will have access to 4 iPad carts; each cart contains 24 iPads. Carts will be assigned to a specific grade level and rotate through the classrooms on a weekly basis. Teachers request apps that will best fit the needs for each grade level and curriculum. Students will not need an Apple ID. These students, in PreK through Third grade, use the in-class iPad for math and reading practice, practice cursive writing, writing stories, creating iBooks and so much more. Students in Fourth and Fifth grade will have an iPad assigned to them. Students will pick up their iPads each morning in homeroom and carry them with them throughout the day. At the end of each school day, students will report back to homeroom and place their iPads into the charging stations until the next morning. Teachers will request apps that fit the needs of their classrooms. Students will need their own Apple ID (students under 13 click here). Students are not allowed to download apps to their iPad without the permission of their teacher. Students will have a list of apps that is approved for 4th and 5th grade use. The students in 4th and 5th grade use their iPad for writing, practicing states identification, practicing math facts, iMovies and much more. In Sixth through Twelfth grades students will be issued at iPad that they will carry with them to and from school. Students will be responsible for ensuring that the iPad is charged and ready to use each school day. Teachers will request apps that the class will use as a whole. Students will need their own Apple ID (students under 13 click here). Students in 9th through 12th grade will be allowed to download apps that best fit the need of their learning style. Students in 6th through 8th grade will have a list of approved apps for middle school usage. The middle and high school students use their iPads for creating iBooks, writing papers, accessing digital textbooks, turning in work, etc. After much research and discussions with other schools with successful iPad programs, many factors played into the decision for using the iPad over other devices at NRCA. Apple Education already has an established relationship within many schools and school systems. Apple’s work in the education field shows their commitment to use in the classroom. The iTunes App Store contains over 1 million apps that have been approved by Apple. The iPad is more durability in the sense that it has less movable parts which are prone to breakage such as the hinges and optical drives on a laptop. Mobile Device Management (MDM) allows for greater control on behalf of the school for deploying books, apps, as well as maintaining a high set of restrictions on the device for student safety. After multiple site visits and online research we can learn from the experiences of successful adoptions by other institutions. iTunes and the iTunes Store works with MACs and PCs. With a wide range of productivity apps, student can become producers of digital content instead of just consumers of digital content. Each of our classrooms has access to an AppleTV, which will allow students to share ideas and work with the teacher and other members of the class via AirPlay from each iPad. Each iPad Air has a battery life of 8 to 10 hours, when fully charged, which is enough to get a student through a complete school day without the need of plugging in. The iPad offers an ease of use for multiple age groups which allows for a single platform across our entire school (K-12). Many students and staff members already have a familiarity of the device (iPhone, iPad, iPod Touch) which can assist with troubleshooting. Why iPad Over Android in the Classoom?